If you are one of the Facebook users who uses the social networking site in a regional language and also posts in the same, you have reason to rejoice! Facebook is rolling out a multilingual composer developed by them that will allow users to compose a post in a single language, and the same can be viewed by anyone in the language on which they use Facebook, provided it is visible to them in the first place. The new tool allows you to write the post in your own language and then choose the other languages in which you would like it to be published as well. For example, if you write a post in English and also choose to publish it in Japanese, any friends on your friend list who use Facebook in Japanese will see the same post in their own language. This new tool will work for all the languages supported by Facebook and began rolling out on July 1, 2016. This feature had been already rolled out to Pages earlier this year with about 5,000 pages having already tried it. 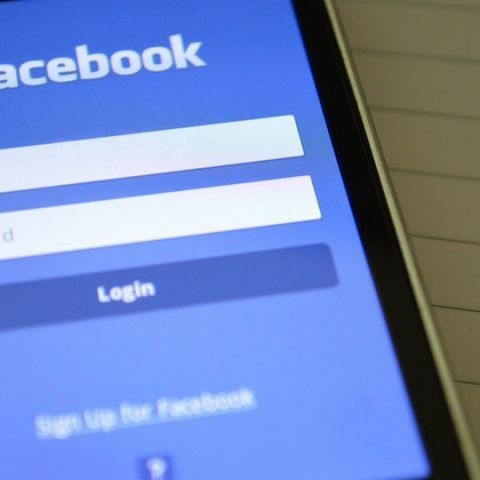 According to Facebook, a significant portion of the page views from posts using this tool has been in the secondary language with a large number of users seeing translated posts on their timelines. This does not mean that Facebook denies you any control of the translated text. If you are well versed in the secondary language that you are posting in, you can check the translation before you post it. The factors that Facebook takes into account in determining which language to show you the post in are - your language preference, your location and your usual language for posts. How do I find out what Windows 8.1 does and does not support?